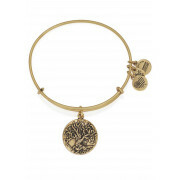 The tree of life represents strong roots, unlimited growth, and scared knowledge. It is a blueprint of life itself. Like the tree’s powerful branches, we are all connected in an ever-evolving, mysterious cycle of life. Feel the eternal bond between mankind and mother earth. 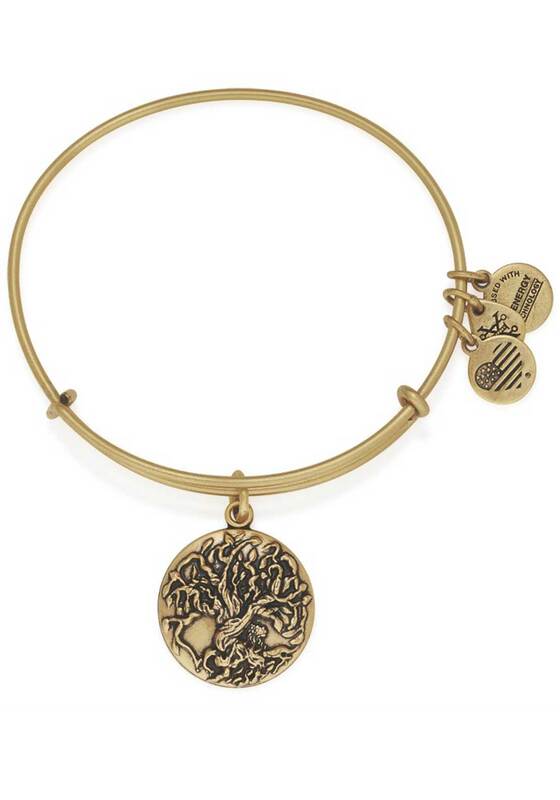 The tree of life bracelet from Alex and Ani represents Hope, Conservation, and Growth.